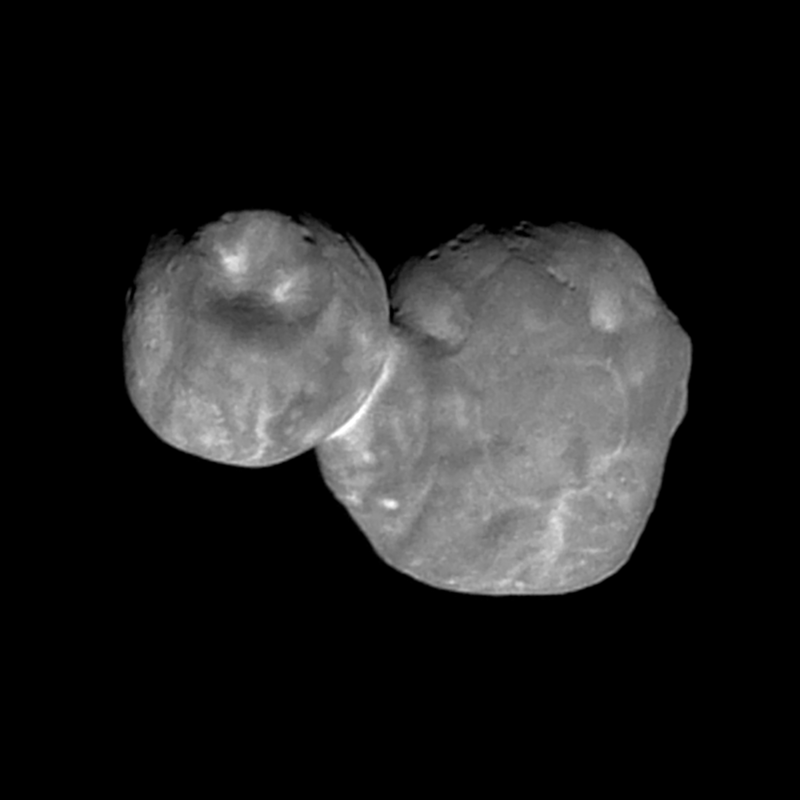 A new high-resolution picture of Ultima Thule has been returned by New Horizons. 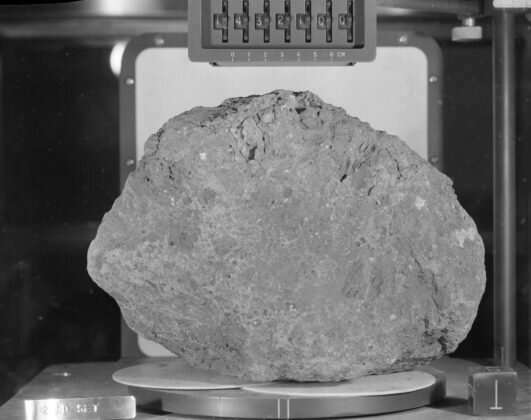 Scientists studying moon rocks have announced that NASA’s Apollo program has produced a new scientific discovery: the finding of a small pebble from earth. 1986 January 24: Voyager 2 makes its closest approach during its Uranus Flyby. Opportunity discovered the first meteorite found on Mars, Heat Shield Rock.